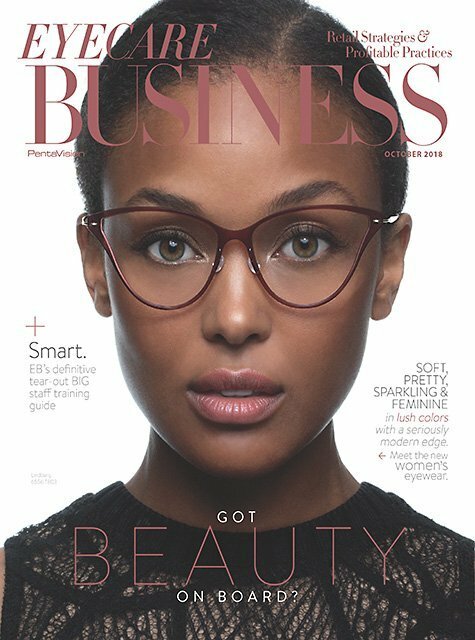 Insight Eye Care was featured in the October issue of “Eyecare Business”. You can read the full article here. We are a “Canadian optical boutique Insight Eye Care employs a unique strategy of keepin’ it local by thinking globally.” Dr. Graham Berg talks about how the Insight Eye Care team has built unconventional business relationships to grow with the community. Dr. Tim Sloss discusses how a heritage home in Uptown Waterloo was modernized while maintaining the historic character. In addition, the story touches on how international buying trips lead by Neil Moser makes the optometry practice different. “Eyecare Business” is an trade magazine based in Ambler, Pennsylvania. The magazine focuses on business trends in the world of optometry. We are honored to have a two-page spread in this prestigious magazine. You can read the full article here. Hi to our wonderful eye doctor. Dr Sloss. Best ever. Thanks, Claudette. Hope to see you again soon!